Concentrated. Keeps pool water clear and free of visible algae. Controls algae slimes. 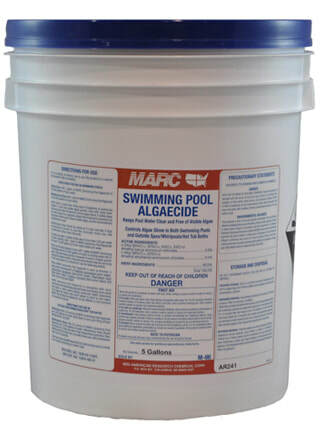 Compatible with most other pool chemicals. EPA registered.